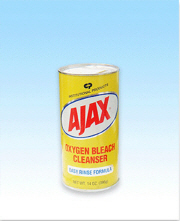 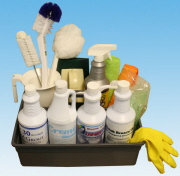 cleaners with minimal health and environmental impact. 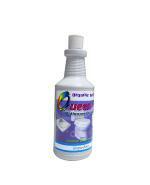 -Concentrated / Economical, versatile dilution scale to match cleaning needs. 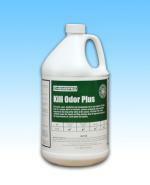 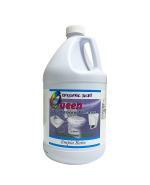 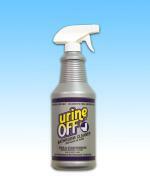 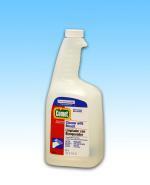 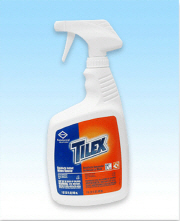 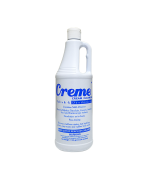 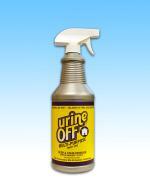 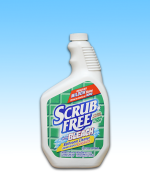 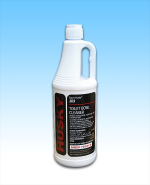 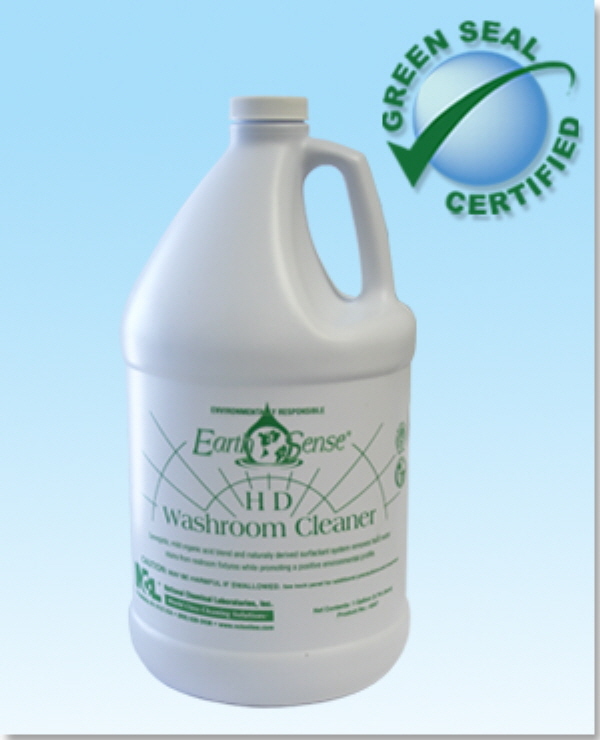 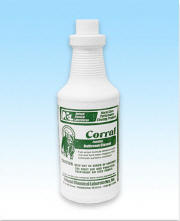 -DfE recognized formulation / Environmentally responsible washroom cleaner that is environmentally preferable. 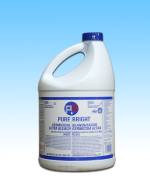 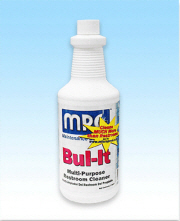 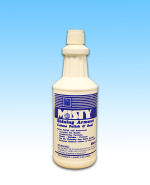 -Does not contain other environmentally harmful alcohols, surfactants or preservatives / safer for the environment and improves indoor air quality. 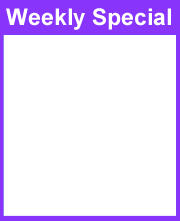 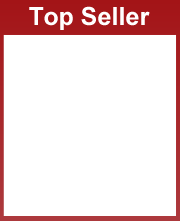 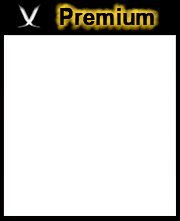 -Green color / Uses an FDA approved food grade dye to enhance customer appeal.